Sensei Sutzer’s wellness and martial arts career began in 1970. His initial training was in Judo and Japanese Karate. 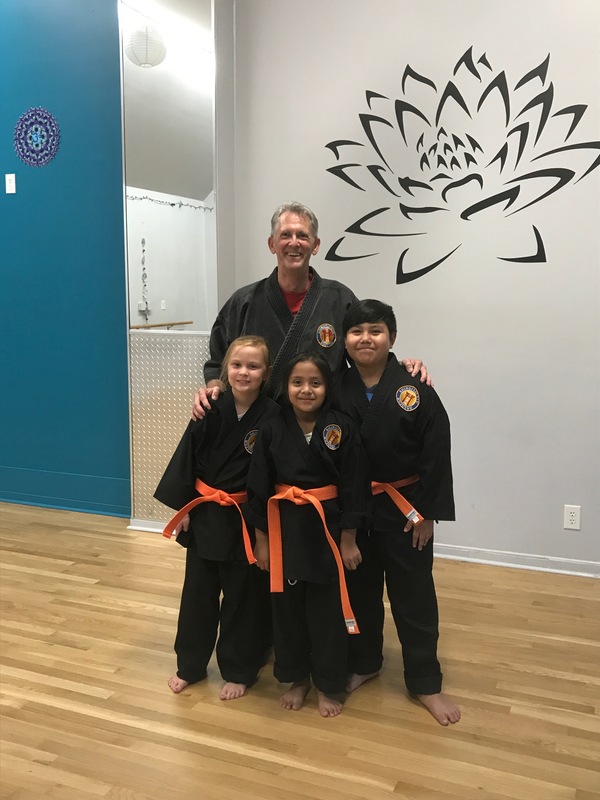 Over the years, Mr. Sutzer has expanded his training experiences to include Tai Chi, Qigong, Personal Fitness Trainer, Wellness Coach, Jujutsu, Kempojutsu, Kobujutsu, and Iaijutsu / Kenjutsu (just to name a few!) Mr. Sutzer conducts national seminars, individual sessions, as well as regularly instructing numerous group sessions both public and private.In 2001, Mr. Sutzer founded Shingitai-Ryu Bujutsu (Heaven/Earth/Man School of Combat Arts), sanctioned by the USMA, AFJ, IIMAA.